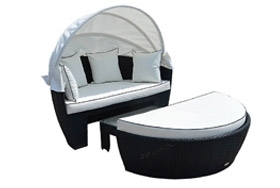 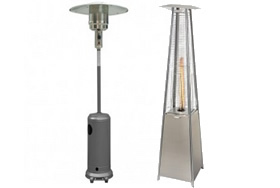 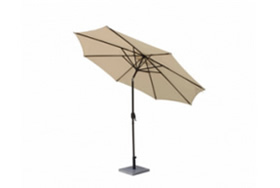 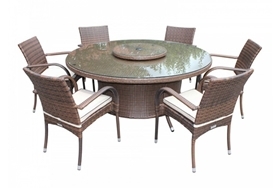 This piece is ideal for use in any garden, patio or conservatory due to its unique and extravagantly subtle design. 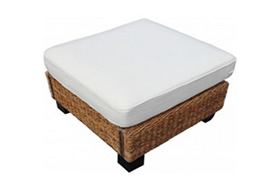 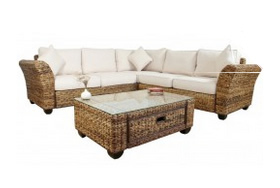 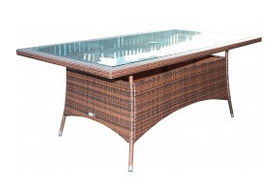 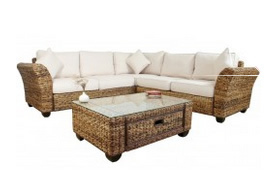 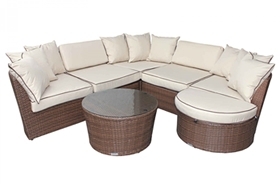 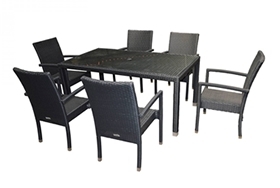 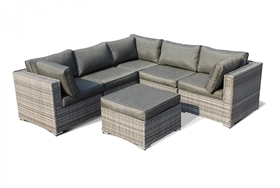 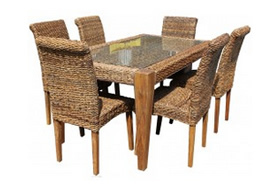 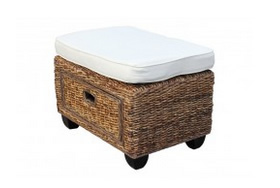 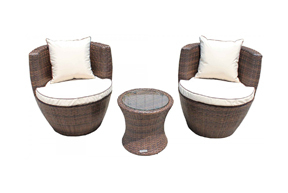 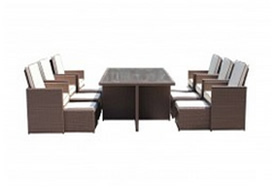 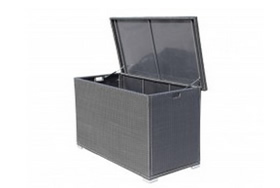 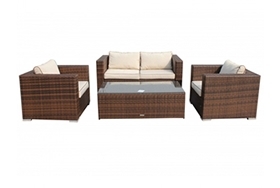 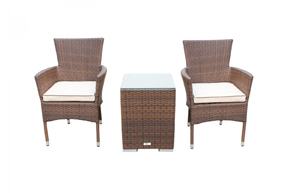 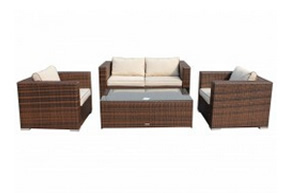 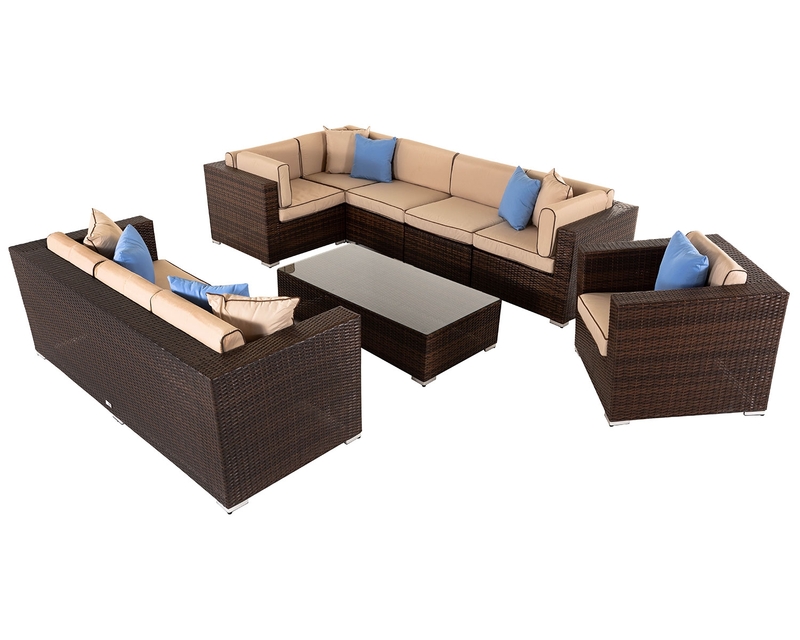 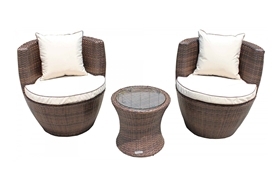 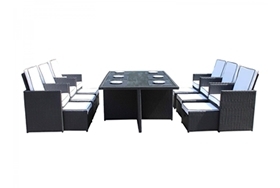 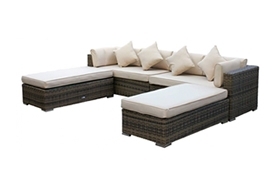 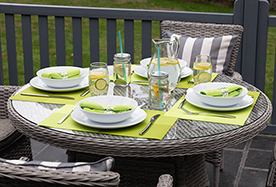 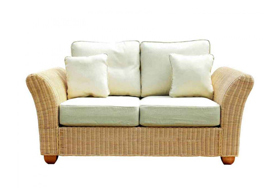 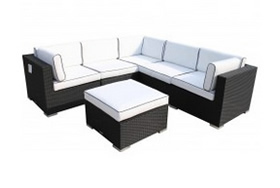 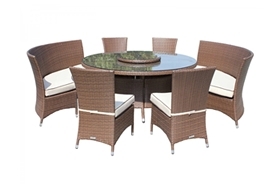 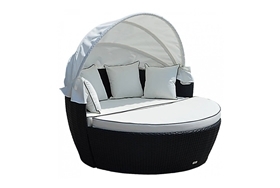 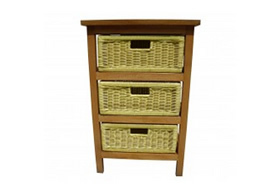 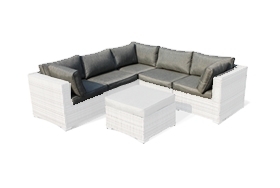 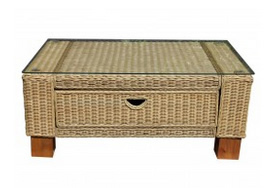 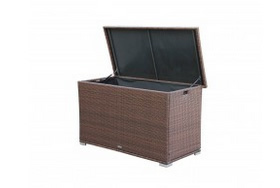 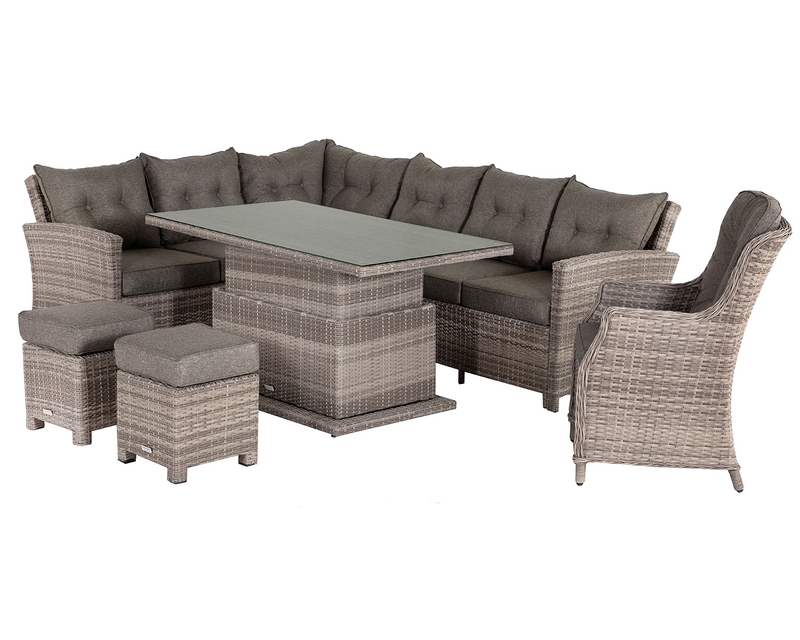 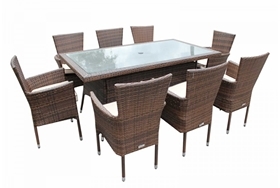 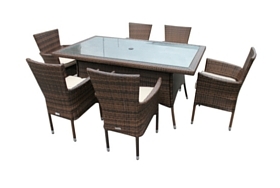 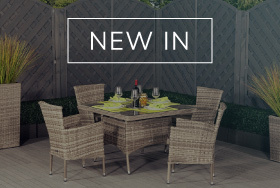 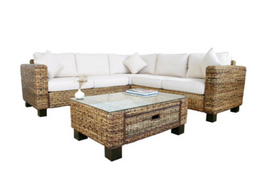 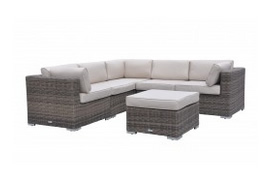 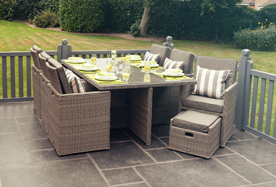 The unique look of the set is derived from its hand-woven rattan design which has a very distinctive yet indescribably stylish look to it, making it a centre piece necessary for any contemporary garden, no matter what your current furnishings are. 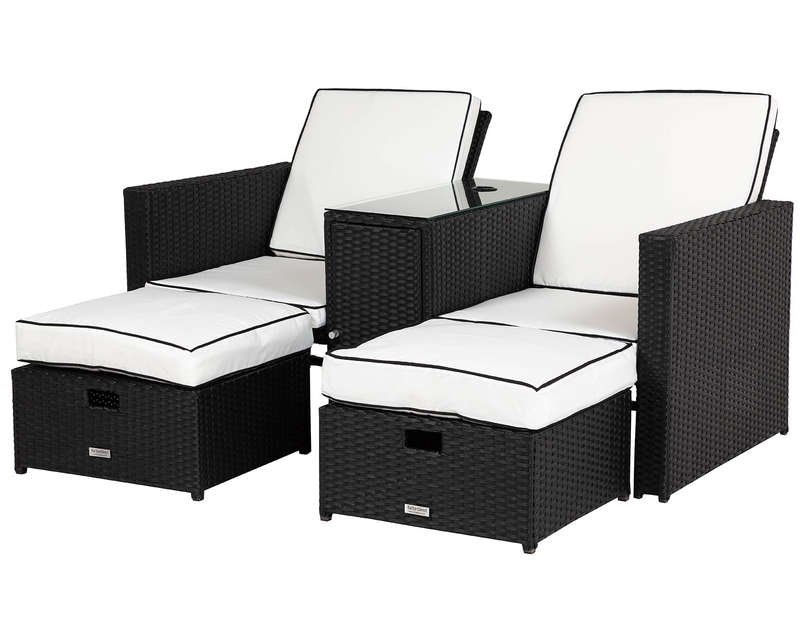 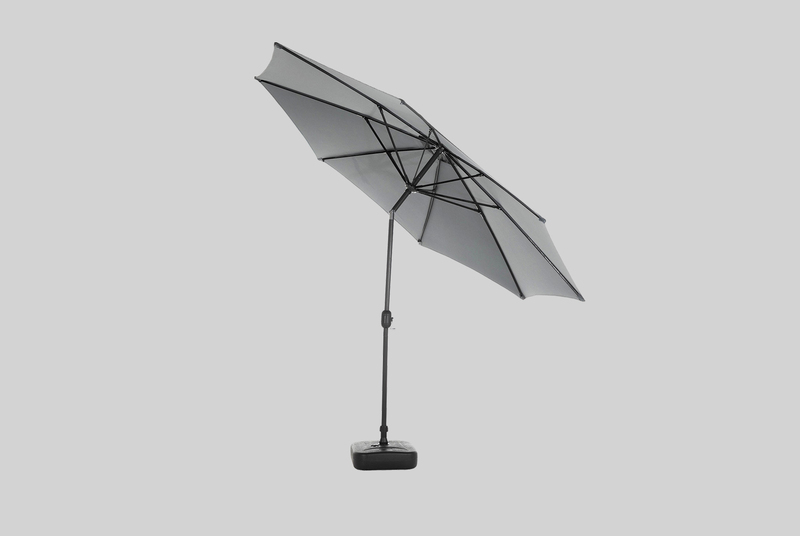 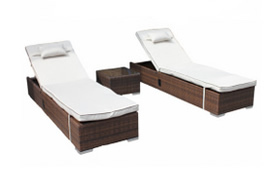 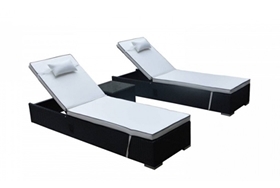 It is remarkably easy to maintain this set’s high-quality and fresh look over a long duration of time as included in the set comes a free outdoor cover that is showerproof. 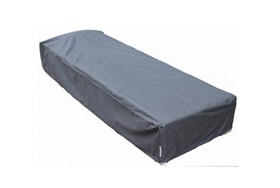 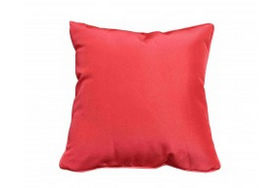 This is easily removable and machine washable, making it easy for anyone to use and keep it looking fresh. 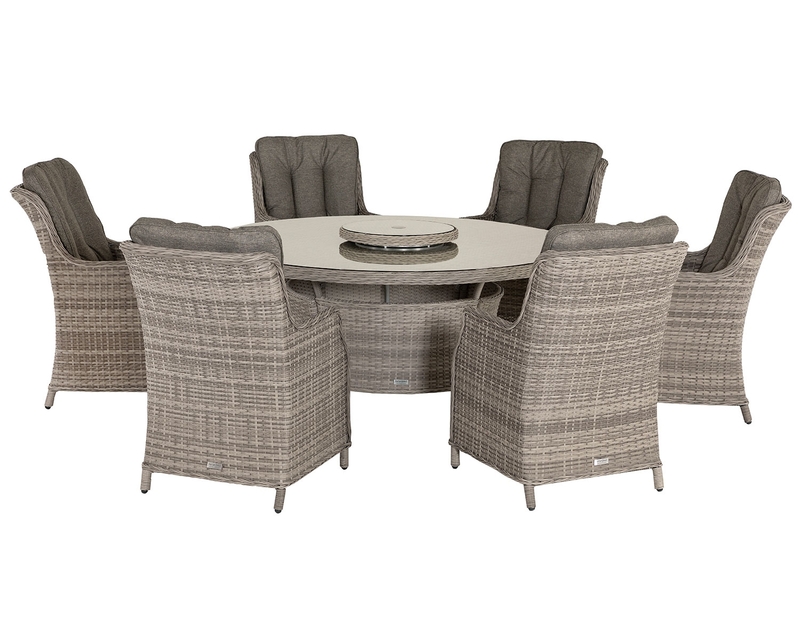 This set also has anti-fade properties due to the high-quality resin weave used in manufacturing, meaning that the lush colours of the set are not likely to bleach or fade over time. 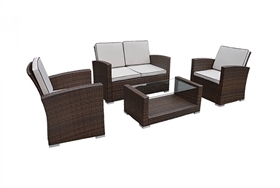 This set proves to be worthwhile, especially in the long run as you will be using this set for years to come. 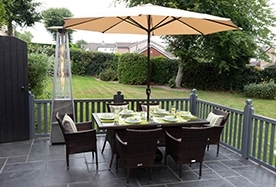 To ensure this, a 5-year structural warranty assures you that any issues that arise within this five-year span will be dealt with and resolved.